Ken The Space Fish presents The greatest decade of music, EVER! Before and after the sunsets we give the emotional and sweet music to calm everyone's ears from a hard day's work. Sports talk and caller participation. Call the studio line at 908-852-4545! 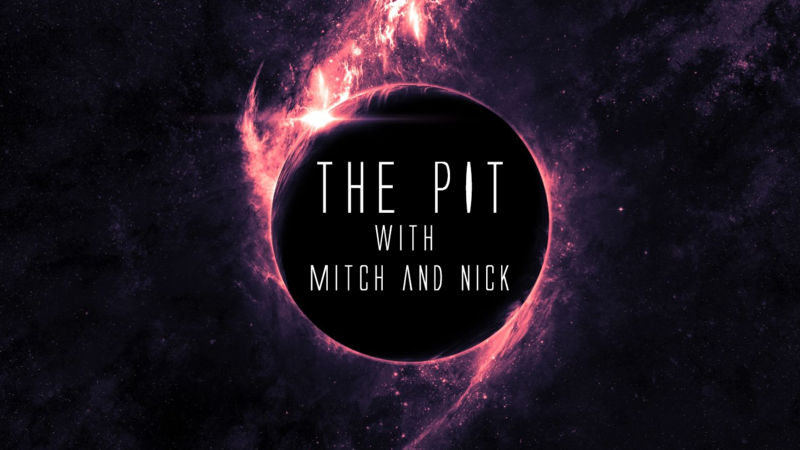 Join Mitch and company for a discussion about the latest gaming trends. A mix of music as well as pop-culture and entertainment discussions. Call in and chat at 908-852-4545. You can also email radiostudio@centenaryuniversity.edu. Grapevine host Greg Jones presents a special Thursday show with live performances, special content, and more. Join host Gabe as he introduces the best of music! From rock to pop, from folk to punk. It’s Friday! Tune in and blow off some steam with the original old-school #JustMoveSomethin vibe. Doctor Jay spins the many flavors of dance music including classic hip-hop and EDM. 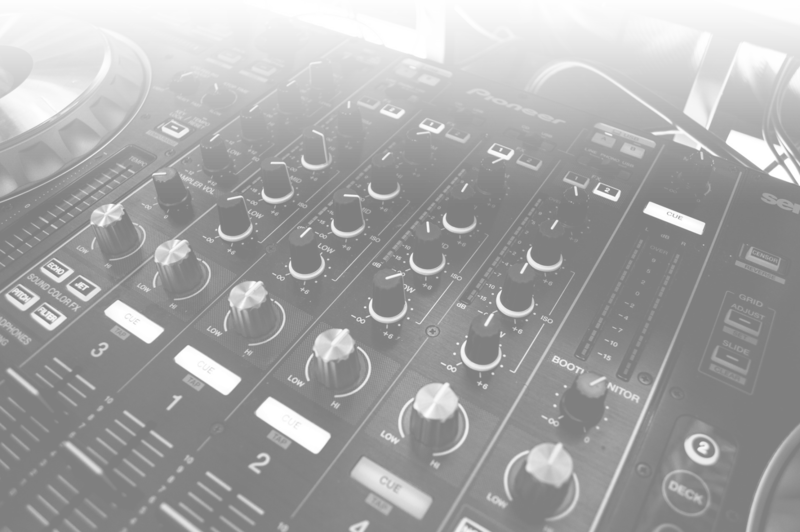 DJ Lloyd Jones features a great mix of music from across the globe. Global Mix is a radio show with music with substance! 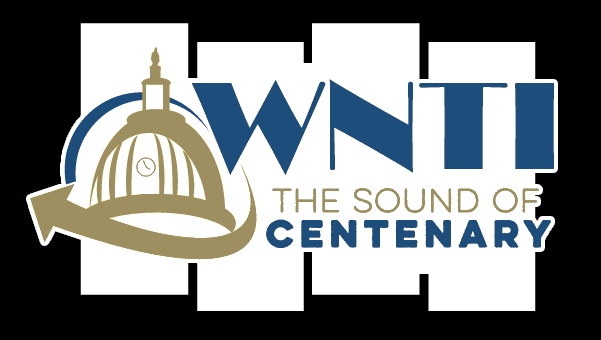 WNTI’s weekly call-in antiques and collectibles talk show. Join hosts The Golden Gup & Lulu for first generation Rock & Roll and Rhythm & Blues. Plus here today's artists who share the passion!